The Westside Autobarn also know as West Side Auto has been servicing fine European motorcars in Florida since 1999. Harry Chamness founder and president, has been associated with the automobile business since 1956. He spent ten years in a variety of service related positions with Speedcraft Enterprise, a foreign car dealership that sold and serviced Porsche, Jaguar, BMW, BMC and a variety of other foreign sport cars. He spent ten years building and racing sports and race cars. Then another fifteen years of customizing Porsches' body, engine performance and restorations. 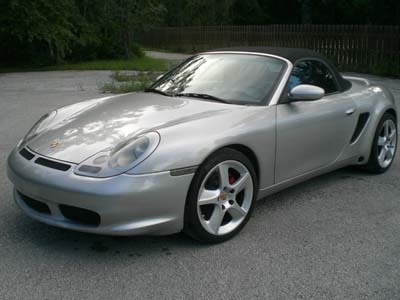 This experience included four years of Porsche dealership assistance for service related problems. The company has always striven for quality with attention to details. Harry Chamness learned the importance of details from his racing days, and applies these same high standards to today's streetcars. Harry Chamness, Vice President of Operations and Service Manager, oversees daily operations and offers personalized and friendly service to every customer. You can always talk to someone with the authority to solve your problems.